Glenbard North Theatre has been selected to host the All State rehearsals for the January 2021 Theatre Fest performance. 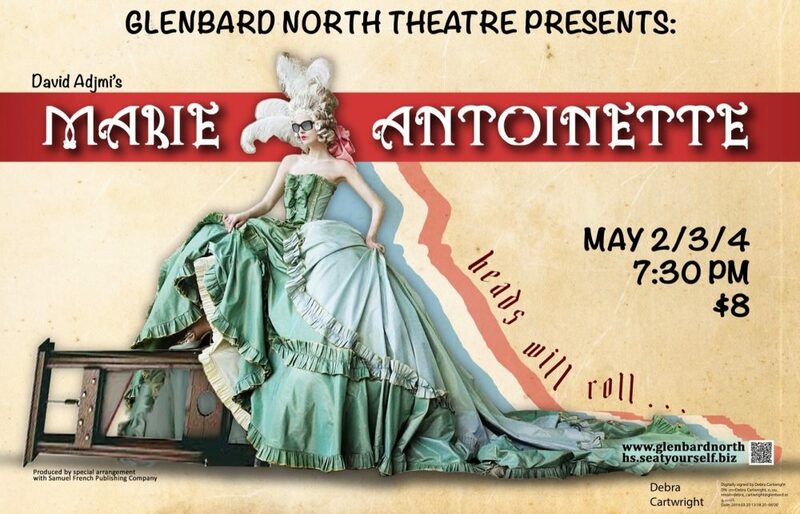 This is an exciting time for GBN theatre students and staff. Please join the festivities while providing us the assistance we so very much need at this time. We are looking for someone(s) to spear head the entire program. We seek persons who are willing to organize the volunteers, contact the food vendors, plan food deliveries. Maybe create project volunteers for each weekend? We are also in need of volunteers to assist with meal set-up, serving and clean-up after lunch and dinner. Even if you choose to volunteer only one day, one meal- we appreciate the time you are willing to give. There is budget. Below are the dates we need volunteers and meals. Please review your calendars, think of GBN Theatre the next time you are at your favorite restaurant, check the theatre website for additional upcoming information. This entry was posted in info by gbntheatreboosters. Bookmark the permalink.